Many people may avoid cosmetic dental treatment as they view it as time consuming, although many know it could dramatically improve their appearance , so it is a catch 22 situation, people want to look good , but cannot spend excessive time attending appointments. 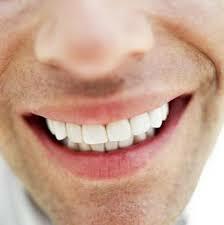 CEREC treatment can restore a bridge, a crown or fit a veneer for a patient during a appointment. For the treatment, a dentists will need to take a digital image of the patients teeth, after this the dentist is able to immediately work on preparing a patients fitting. The CEREC computer programme that designs the part for the patient, this is available for the dentist to fit and secure instantly, and any problems with the fitting can be rectified during the appointment. 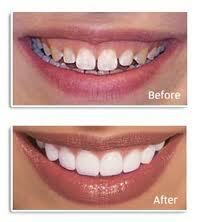 This allows a patient to walk out of the appointment, with a brand new white smile, and extra confidence.